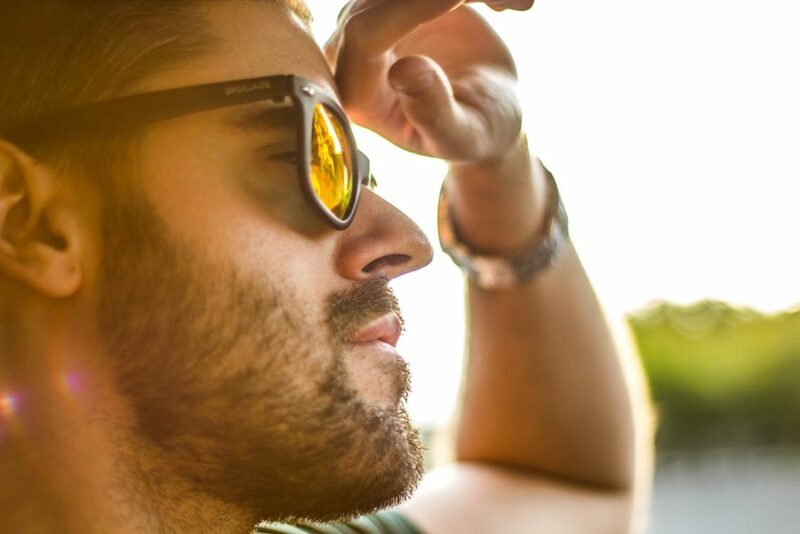 Although it doesn’t really feel like it thanks to ‘The Beast from the East’, summer is thankfully just around the corner. I personally can’t wait for the days of sunshine and barbecues in the garden to return, as they really are the best of times. Nothing beats chilling with your pals in the sunny weather, complete, of course, with a cold and refreshing drink in hand – especially if it’s alcohol. 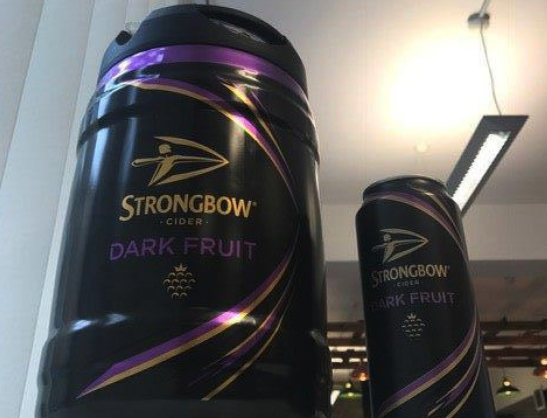 One of the most popular drinks during summertime is Strongbow’s tasty Dark Fruits cider,which is now officially being sold in kegs. Strongbow really have outdone themselves with this one and it’s like all our dreams have come true! From today, March 22, you can pick up five litres of the purple sugary goodness in keg form at your local Morrisons for a bargain of £17. Also, if you fancy it, kegs of Strongbow’s Original Cider have also hit the shelves, perfect for a party or even a Friday night in. They’ve certainly made good on their promise as just a week before Easter, Strongbow have certainly delivered. At the time of writing (March 22) the kegs are only available in store, with no news on whether they’ll arrive online. You better put some shoes on and leg it to the shop, as we don’t think the kegs will last long on the shelves. Let’s be honest though, the cans just don’t look as good! 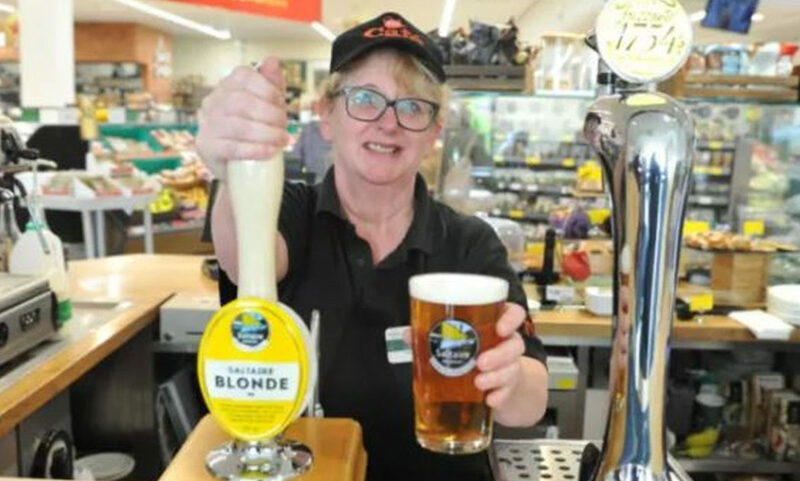 Saltaire Blonde is a local brewery that’s really popular with customers. We’re looking forward to hearing what customers think of our new cask pump. Looking at trains now, I reckon I can get there in two hours. My Thursday night’s sorted then. A browse around Morrissons to pick up a keg complete with an on-the-go pint.